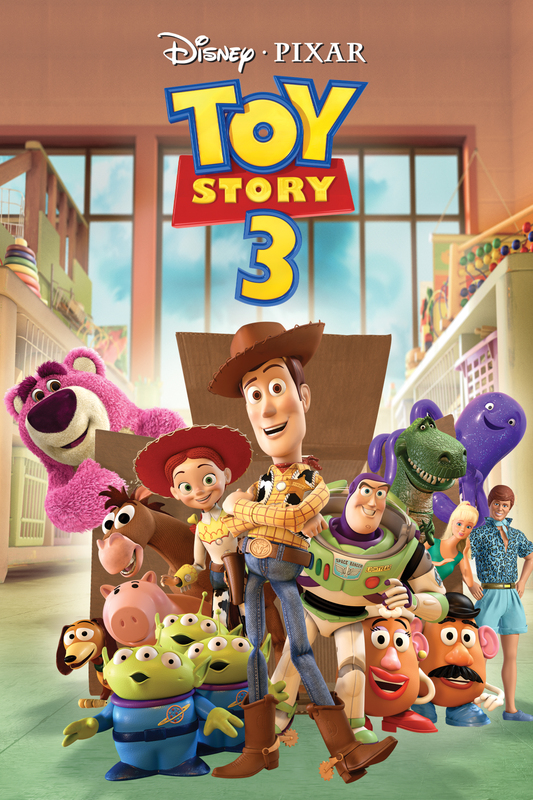 Synopsis: The toys are mistakenly delivered to a day-care center instead of the attic right before Andy leaves for college, and it’s up to Woody to convince the other toys that they weren’t abandoned and to return home. Did You Know? An early version of Lotso can be seen in the original Toy Story, during the staff meeting. Woody asks if the toys up on the shelf can hear him, and there’s a shot of a big, pinkish bear. John Lasseter wanted to use Lotso in the original film, but Pixar had trouble getting the fur to look right at the time. Quotables: BARBIE: Authority should derive from the consent of the governed, not from threat of force!